Writer's note: this is a developing story, and one that has sparked my curiosity as I read Minnesota's abundance of stories and legends. My two preliminary sources are linked, and I intend to update in the event I uncover more information. An urban legend is defined as a "humorous or horrific story or piece of information circulated as though true, especially one purporting to involve someone vaguely related or known to the teller." One such urban legend talks about the Loon Lake Cemetery, near Lakefield, Minn. (186 miles from the Twin Cities), where 3 witches were brutally executed in 1881. Believed to be the most powerful of the three, Mary Jane was beheaded, and a curse was placed upon the land. Desecrate their graves and you will meet a swift, unpleasant and unnatural death. 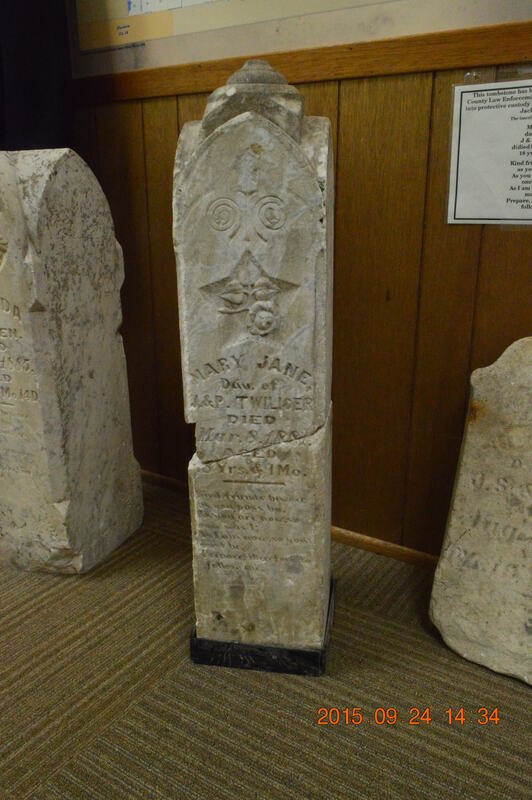 The story adds a twist in mentioning however, that Mary Jane's gravestone has been removed so you could stand upon or walk across her grave without even realizing it. It was an interesting story to read, especially as Minnesota's weather cools with the transitioning seasons and Halloween approaching. I was skeptical though, witches? Beheadings?! I believe it's important to respect the dead (all dead), so I began wonder if this was just a made-up story to scare kids away. I decided to do a little more research. Of the 67 tombstones that once stood in Loon Lake Cemetery, only 18 still stand. And of those 18, the passage of time has weathered their inscriptions making it impossible to know who is buried where. The location is remote, swampy, and inhospitable so I'm sure that alone has fueled the creation of this urban legend. Plus, this urban legend lead to the destruction of one of Minnesota's pioneer cemeteries. There is no record of a visitor meeting an untimely end because he inadvertently traipsed upon the unmarked graves. Fueling speculation, it could be because all of those offenders fell victim to the curse. Or, there just simply isn't one. Then I found information that there was a Mary Jane buried in Loon Lake. And her headstone is now at the local historical society, which eerily lends a bit of credit to the urban legend. But what the urban legend cannot deny, is recorded fact - her name is Mary Jane Twilliger and she was 17 when she died of diphtheria. She was born in Iowa and worked as a servant, and her parents are also buried at Loon Lake. She had siblings, she had a life and she has a story far different than the urban legend that paints the picture that she was a witch. Here's the largest disconnect that discredits the legend - Mary Jane's documented death was March 5, 1880 and the storied witch was beheaded with an ax in 1881. The great-grandniece of Mary Jane, researcher Janine Eller Porter, found this documentation to clear her ancestor's name and call into question why she became the subject of this story. Loon Lake Cemetery now sits in a state of disarray due to vandalism, and after Mary Jane's headstone was found in a neighboring yard, it was taken to the courthouse and soon after, the historical society. We may never locate her body's final resting place. We may never know how or why a 17-year-old girl came to be improperly immortalized as a witch in a story that is not true. 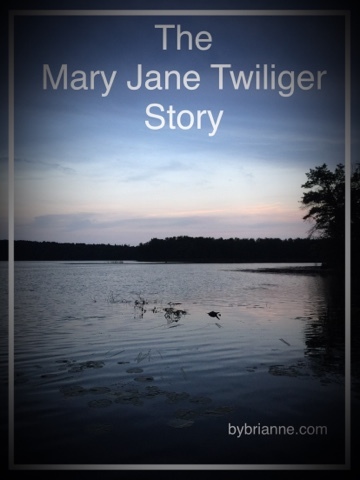 What I do know, is that Mary Jane Twilliger lived a short life, denied of the life experiences we take for granted, and deserves to be remembered for who she was instead of who she is not.